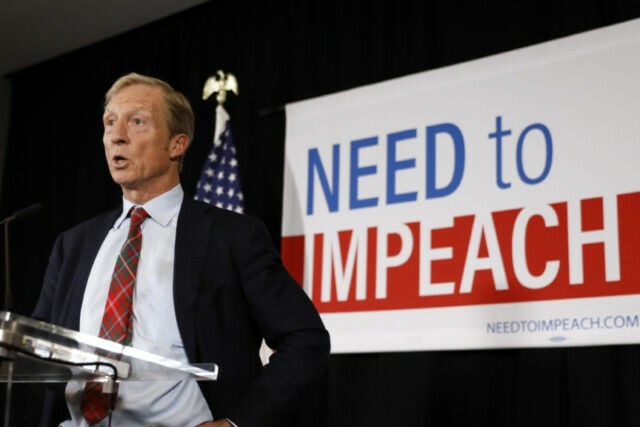 “We are certainly going to hold presidential candidates accountable on the point about impeachment, for starters,” Steyer told the outlet during his visit to the first-in-the-nation primary state. “It seems to me that if you want to be president of the United States, and you feel it’s too politically risky to deal with the biggest threat to America in a generation, and you feel you want to duck that question, then I don’t feel you should be president,” Steyer said. 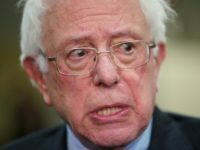 Democrats who are not able to raise boatloads of money or who many not be household names could seek Steyer’s endorsement to get access to his coveted e-mail and voter lists.